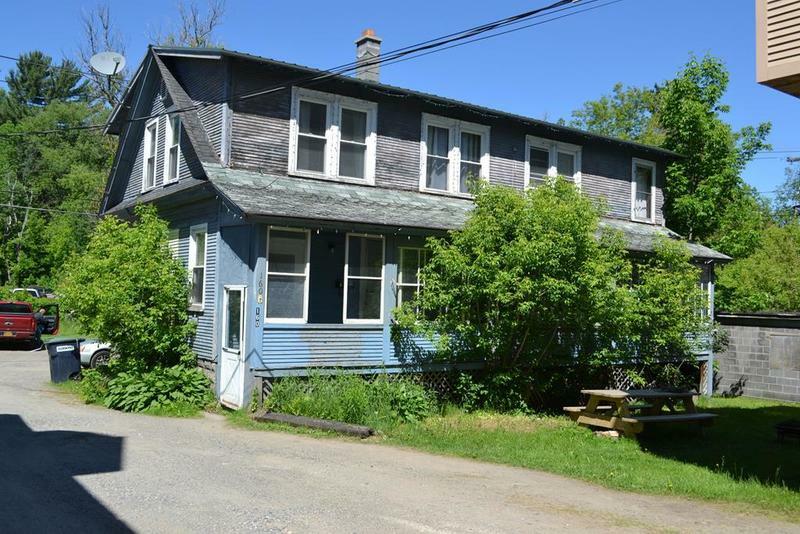 Close to downtown Saranac Lake. 1 bedroom, 1 full bath. Parking available. Pets welcome. Trash service included. Electric and Heat (propane) additional.